In less than a month, on December 1, Xenoblade Chronicles 2 will launch on the Nintendo Switch. 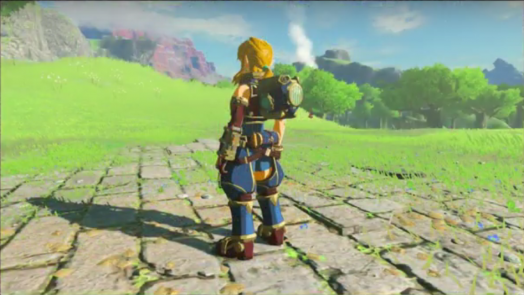 Today, Nintendo shared a Nintendo Direct focusing on the enormous game that expanded on its story, setting, and post-game DLC. One piece of news from the Direct came as a pleasant surprise: on November 9 (two days from now!) 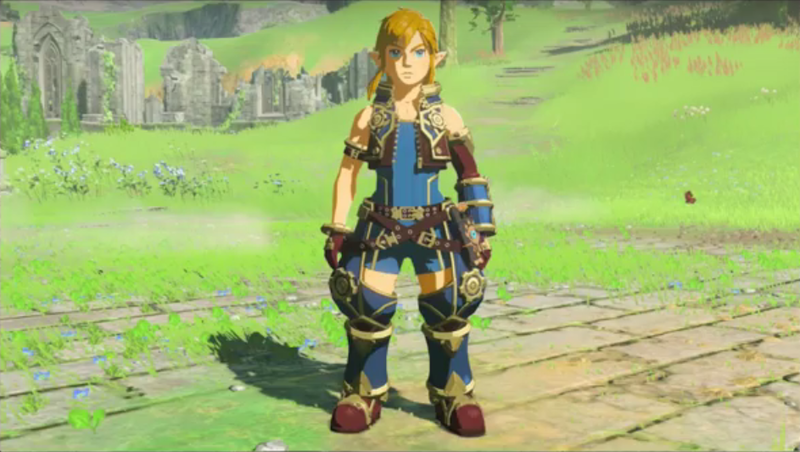 Breath of the Wild will be getting a new sidequest that, upon completion, will grant Link a new outfit based on clothes worn by Xenoblade Chronicle 2‘s main character, Rex. 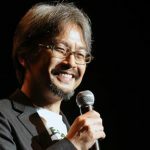 You may be left scratching your head at the odd collaboration, but it actually makes quite a bit of sense considering Monolith Soft — the studio behind the Xenoblade games — was a part of Breath of the Wild’s development; helping to sculpt the massive world of Hyrule. It’s only fitting a part of their new world should have a place in another they helped bring to life! So if you need something to hold you over until Breath of the Wild’s DLC drops, Xenoblade Chronicles 2 may just fit the bill. At the very least, the new sidequest will give you yet another excuse to continue exploring Hyrule’s nooks and crannies. Let us know if you’re looking forward to the costume and game!